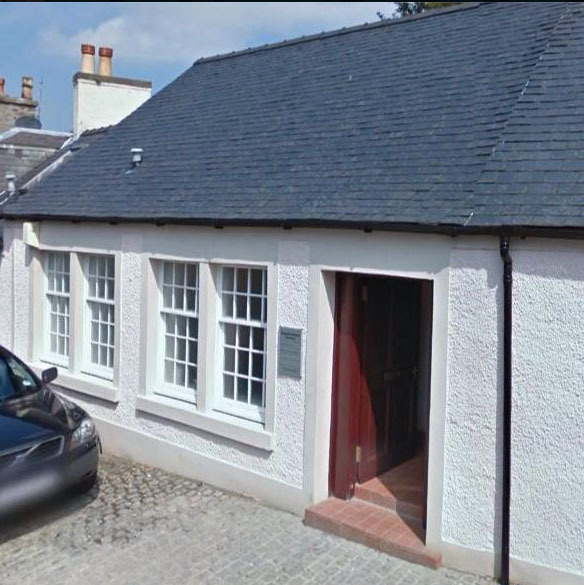 Seagate Dental Practice was founded over 35 years ago and since then has been providing high quality dental care in modern and comfortable surroundings for the people of Irvine. We are a mixed practice offering general NHS dentistry, are recognised as part of the ‘Childsmile’ programme and offer various private options including Tooth Whitening, Cosmetic Orthodontics, Dental Implants and Facial Rejuvenation Treatments. We have a great location in Irvine town centre. Easily accessible by bus and car as well as on foot. Contact us today to enquire about joining Seagate Dental Practice. This website contains practical information, insights into treatment options available and some advices regarding oral health for the whole family.